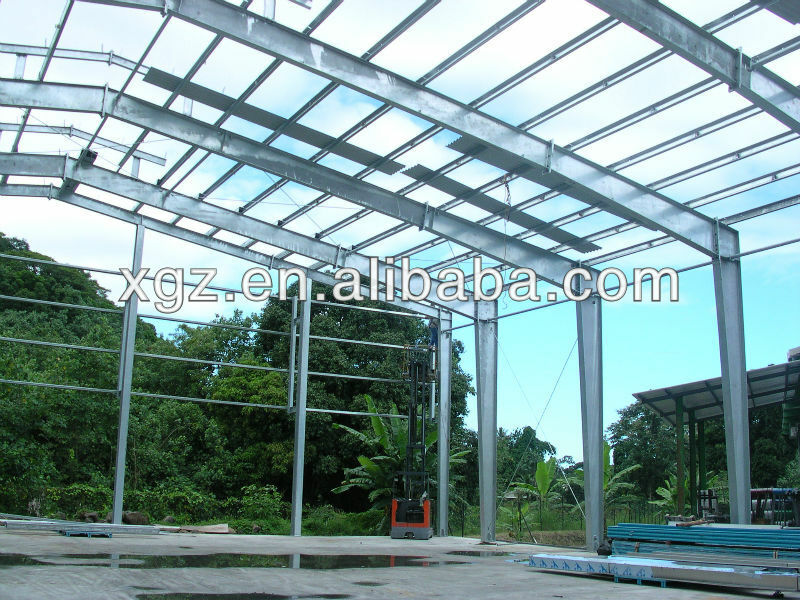 Steel structure is widely used as warehouse, factory, hotel, church, garage etc. It is durable, economic and environmental. 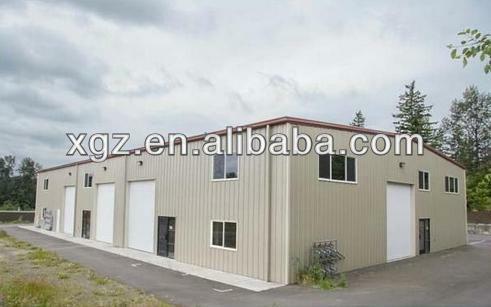 We are a Factory-direct provider of all kinds of steel structure buildings and material plant. We specialize in design, fabricate construction, install and related technology guide. 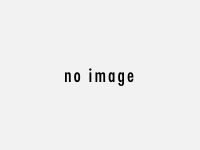 Our competitive price and high quality have got customers from all over the word. 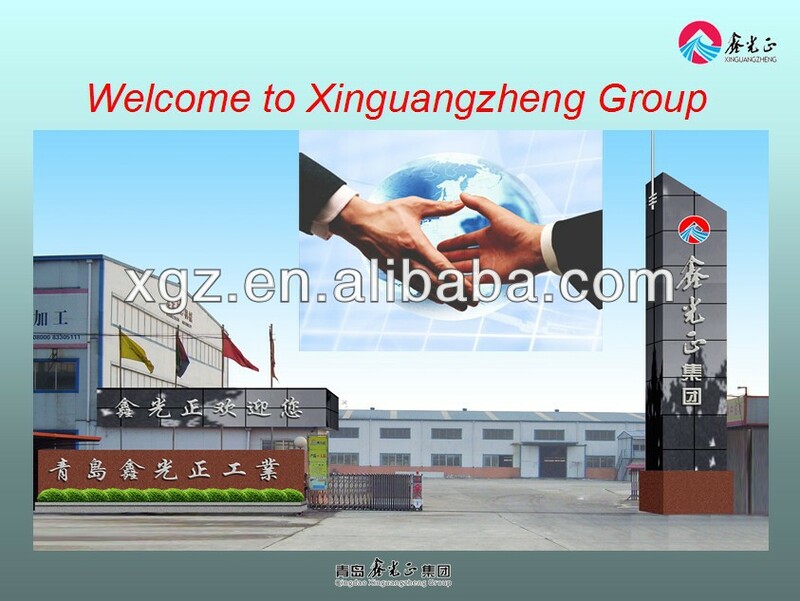 Applications: Steel workshop/warehouse/shed, Exhibition Hall, Office buildings, Garage, Multi-story building, Hanger, Agricultural storage, Logistic centers, and all kinds of steel materials., etc. 1. Customized design to welcome. 3. In order to give you an exactly quotation and drawings, pls tell us the Length, width, eave height and local weather. We'll quote for you prompt.